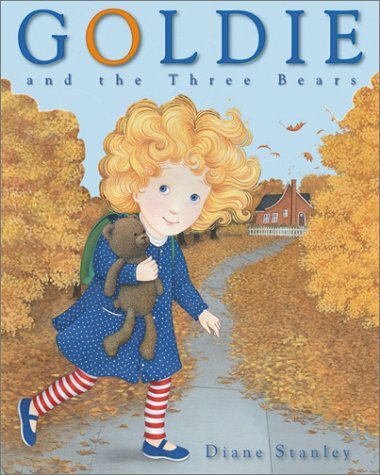 Goldie and the Three Bears was written by John Sandford. 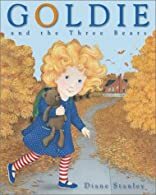 Goldie and the Three Bears was published by Scholastic, Inc.
About John Sandford (Author) : John Sandford is an author and an illustrator of children's books. Some of the published credits of John Sandford include Moonstick, Tale of a Tail, and Down Buttermilk Lane.